I know, I know, it feels like 2018 just started. Some of us were shoveling snow just a week or two ago, after all. However, we are more than a third of the way through the year already, which means that now is the perfect time to start thinking about the holidays. 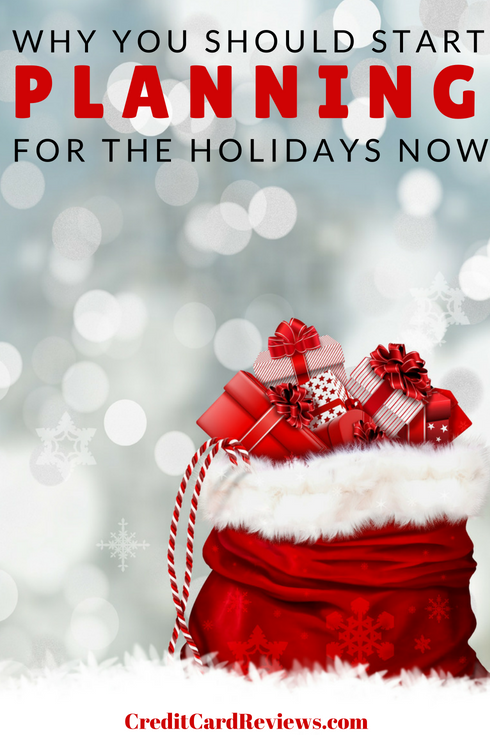 No, I don’t mean that you should be making gift wish lists or booking travel just yet. However, with a little planning and the implementation of a good budget, you can spend the remaining 7 months of the year preparing for Thanksgiving and Christmas. This will not only relieve some serious stress come wintertime, but you can avoid the financial pinch that the holidays often bring. Let’s take a look at X things that you can do now, which will make November and December easier on your wallet than ever before. Christmas is easily the time of year when people go into the most debt. Between travel, big family meals, and buying gifts, the holidays can do some serious damage to your wallet (and credit card balance). Luckily, there are ways to plan now and avoid most of the financial pinch. The easiest way to ensure that Christmas spending doesn’t land you in a hole of credit card debt is to save now. The sooner you get started, the more you can tuck away without feeling the impact. After all, it’s a lot easier to put away $100 a month for seven months than it is to put away $350 a month for two months. The longer you can stretch out your holiday stretching, the less it will sting. First, look at your spending last year. Between gifts, flights and hotels, and grocery bills for family meals, how much did you spend on Thanksgiving and/or Christmas? Take that number, adjust it if you plan to spend more/less this year, and spread that out over the next seven months. Then, set up automatic transfers into a savings account, and watch your holiday prep account grow. I can’t preach this enough: if you don’t have a credit card that earns rewards, you’re missing out on so much free money. As long as you pay off your balance each month, a cash back credit card will net you hundreds or thousands of dollars a year on the things you were already going to buy. Luckily, you can use this to your holiday-planning advantage. If you don’t have a rewards credit card, sign up for one now. There are some incredible sign-up bonuses these days, which could earn you hundreds of dollars right off the bat. After that, you will earn a percentage back on almost everything you buy. You can redeem these for statement credits, airfare, hotel stays, and gift cards… all of which will come in handy over the holiday season. I personally plan to rack up as many credit card rewards as I can this year, waiting to cash out until Christmastime. Then, I’ll transfer some rewards into airline miles to book flights home and use some as statement credits (covering Christmas presents). The best part? It’s totally free. If you know you’ll be traveling home for the holidays, start price shopping now. While it can be difficult to remember to check each week – and you might still miss out on special fares or sales – you can easily set an airfare alert. This will save you time and energy, and you’ll be able to book the cheapest flights possible. I use a site called Airfare Watchdog. Their fare alerts are easy to set up, and you’ll get emails whenever a good price along your route pops up. Sure, you can probably get a great deal on a DVD player or fight your way to a cheap Xbox if you wait for Black Friday. However, you can get even better deals by shopping sales throughout the year, and you will have the flexibility of waiting for the right price. Are there certain items that you know you want to buy for loved ones? If so, sign up for emails from certain stores and/or purchase discount gift cards through a site like Gift Card Granny. Then, buy when those gifts go on sale over the coming months. You won’t be at the mercy of the store, forced to buy at full price in order to have it before Christmas. You’ll be able to wait until the best possible price rolls around, and then tuck it in the closet for safekeeping. One great way to save money on holiday gifts is to make them. Even if you’re not an expert woodworker or a master with knitting needles, there are still plenty of things that you can make as presents. Of course, making gifts takes longer than buying them, so the sooner you start, the better. You can begin collecting supplies over the coming months, utilizing coupons and sales as you go. If it’s a gift that requires a longer time to make, you can use a little bit of your free time each week between now and Christmas to get it done. Lastly, you can save money (and the budget pinch) of the holidays if you start buying gift cards now. Don’t plan to give gift cards to others? That’s okay… you can also start buying them for yourself now, and then use them later. 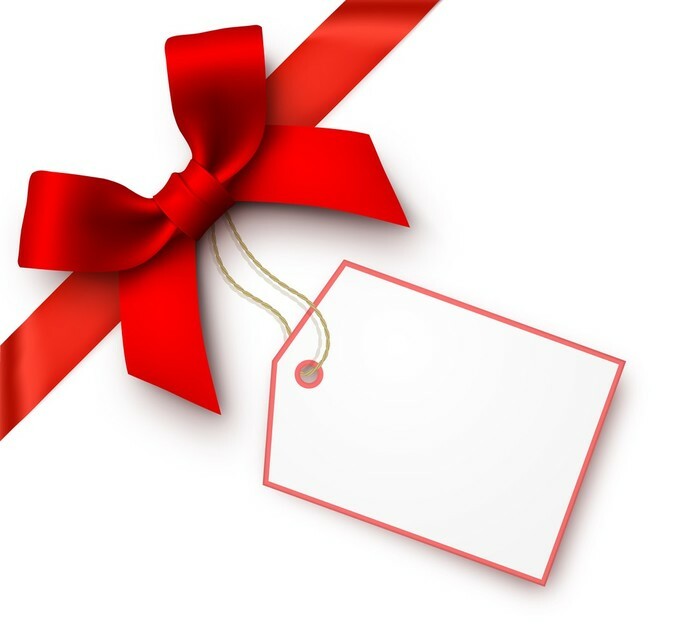 I already mentioned Gift Card Granny, which is a site where you purchase discounted cards for various stores. You can also look on eBay and often find deals that will save you 5-10% on your purchase in the end. It may only seem like a couple of dollars, but the savings add up! However, the best part is tucking away extra funds without feeling an impact. For instance, every time you buy groceries, pick up a $10 or $20 gift card for Amazon or the grocery store itself. By the time Christmas rolls around, you’ll have more than enough to put toward that big family dinner or even buying gifts online. It will feel so much better to buy on gift cards, too, and you probably won’t even notice the extra few dollars spent each shopping trip. Planning ahead – whether for vacation, the holidays, or even retirement – is one of the most important concepts in personal finance. By getting ready for the holidays now, you can save yourself the stress (and potential credit card debt) that plagues so many. It may feel too early to think about Christmas, but in reality, now is the perfect time.